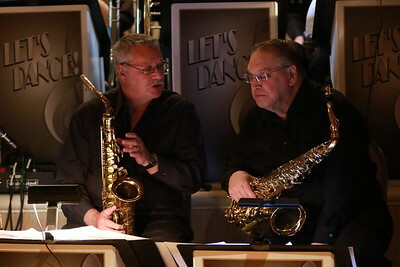 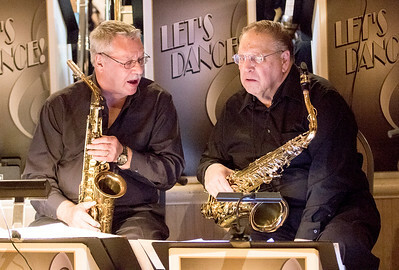 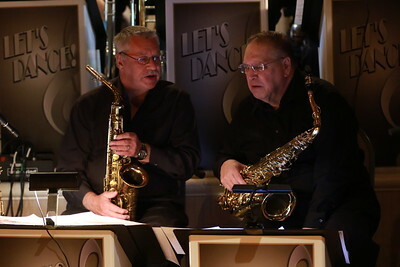 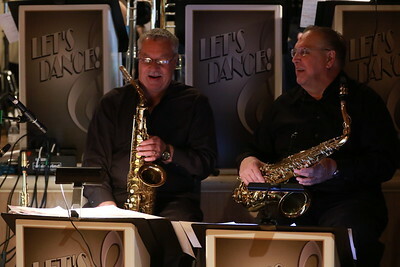 Sarah Nader- snader@shawmedia.com Saxophonists with Let's Dance Gary Parker (left) of Algonquin and Ed Zielinski of Huntley perform with the 20-piece swing band at Park Place Banquet Facility in Crystal Lake Friday, April 24, 2015. 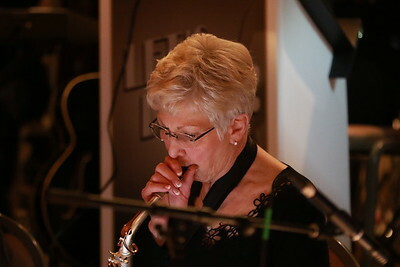 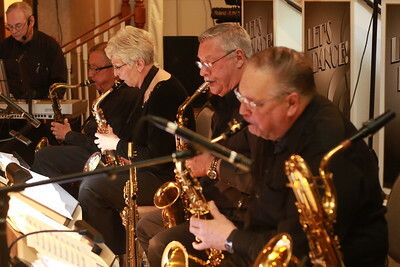 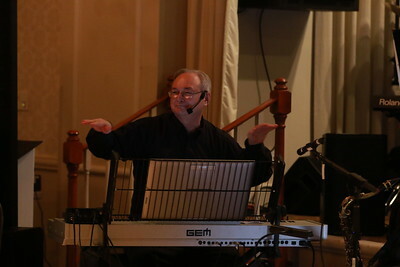 The band performed classic songs made famous by Glenn Miller, Tommy Dorsey, Benny Goodman and Duke Ellington as well as swing versions of more modern jazz, pop and rock favors by Louis Armstrong, Nat King Cole and Frank Sinatra. 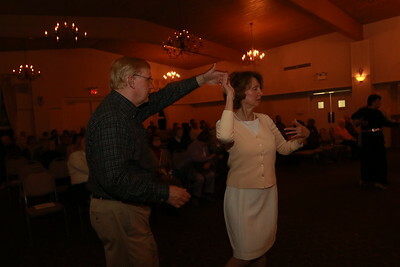 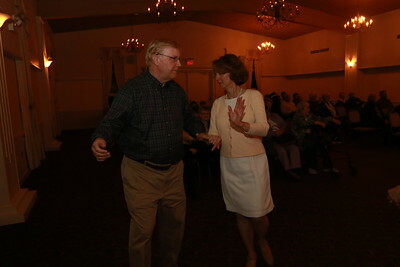 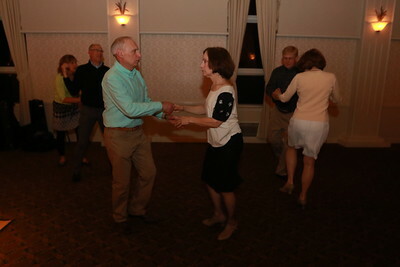 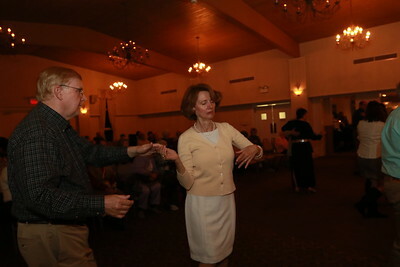 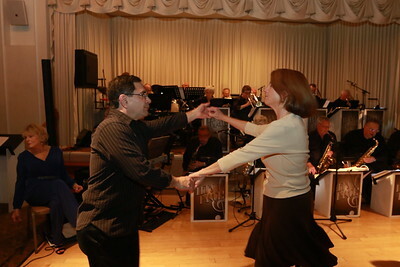 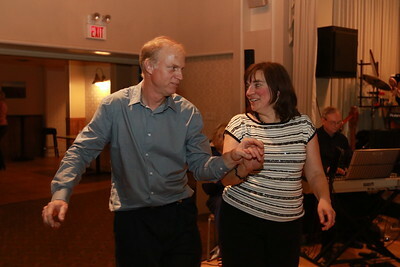 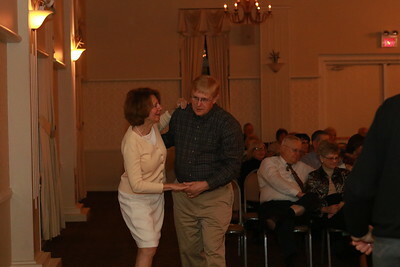 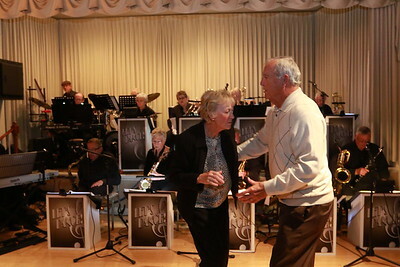 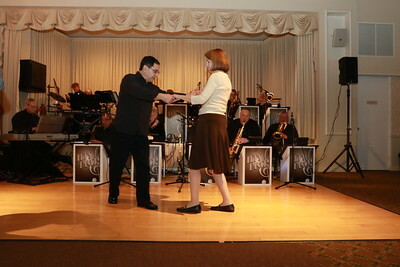 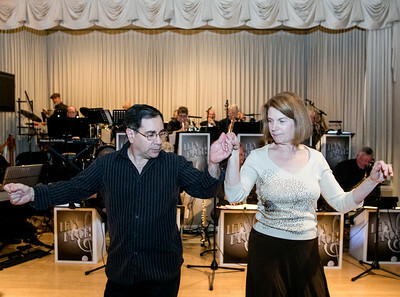 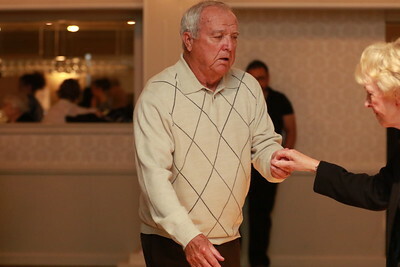 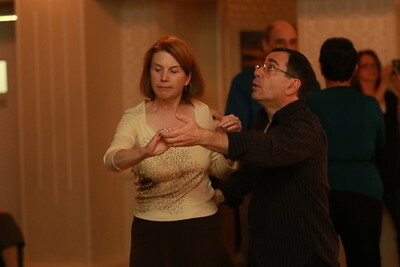 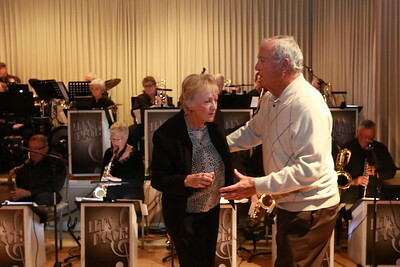 Sarah Nader- snader@shawmedia.com Peter Spizzirri (left) of Cary and his wife, Judi Spizzirri, dance while listening to a 20-piece swing band named Lets's Dance at Park Place Banquet Facility in Crystal Lake Friday, April 24, 2015. 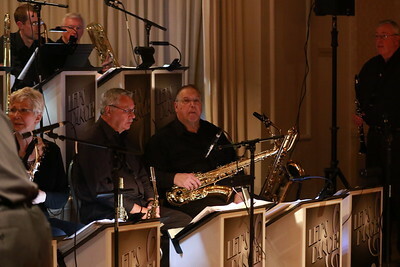 The band performed classic songs made famous by Glenn Miller, Tommy Dorsey, Benny Goodman and Duke Ellington as well as swing versions of more modern jazz, pop and rock favors by Louis Armstrong, Nat King Cole and Frank Sinatra.